Women in Governance, also known as La Gouvernance au Feminin, is a not-for-profit organization founded in 2010 to support women in their leadership development, career advancement and access to Board seats. Women in Governance organizes key events to encourage women’s networking and to give them privileged access to inspiring and renowned speakers, as well as contribute to their education and development in terms of governance and other important related topics that will help them on their career path. 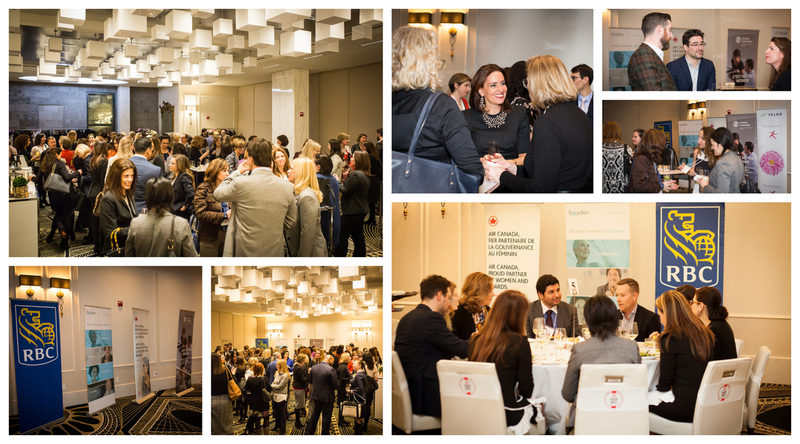 On February 5, 2019, Women in Governance is holding their highly anticipated annual event, Exclusive Networking Dinner with Headhunters, including Boyden's Martin Richard. Professionals are encouraged to take advantage of personalized advice from leading experts in the executive recruitment field, that will help plan and shape career strategies and professional future. Boyden is a proud Annual Sponsor of Women in Governance. We are committed to excellence in leadership and value diversity as an essential force towards achieving this commitment.